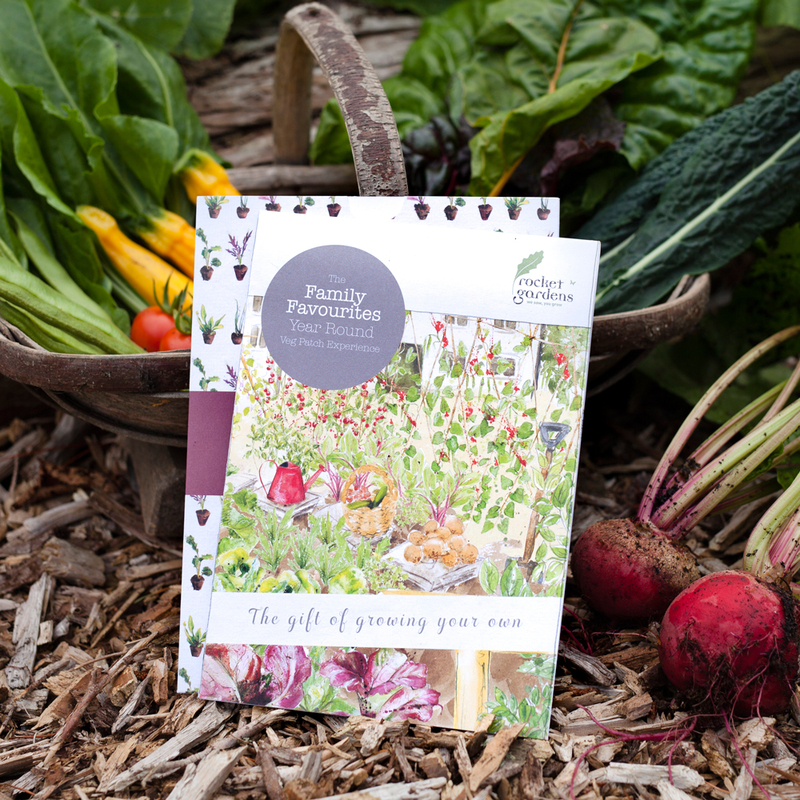 This veg patch will be a real hit for anyone who embraces the great outdoors and country living. 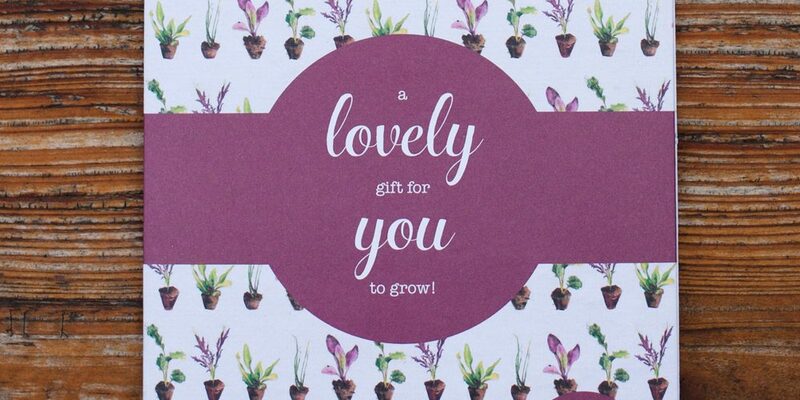 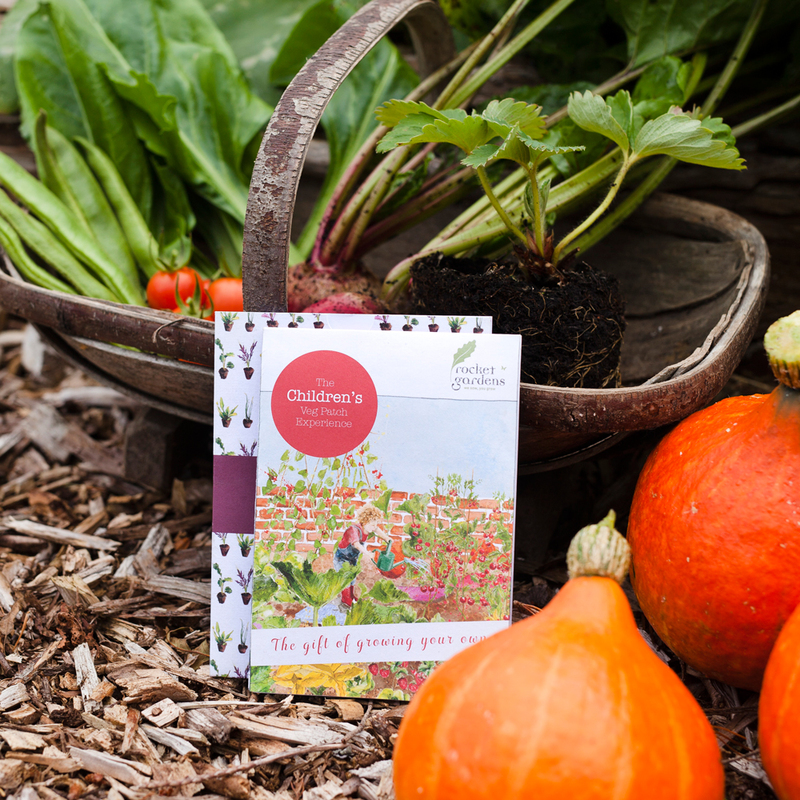 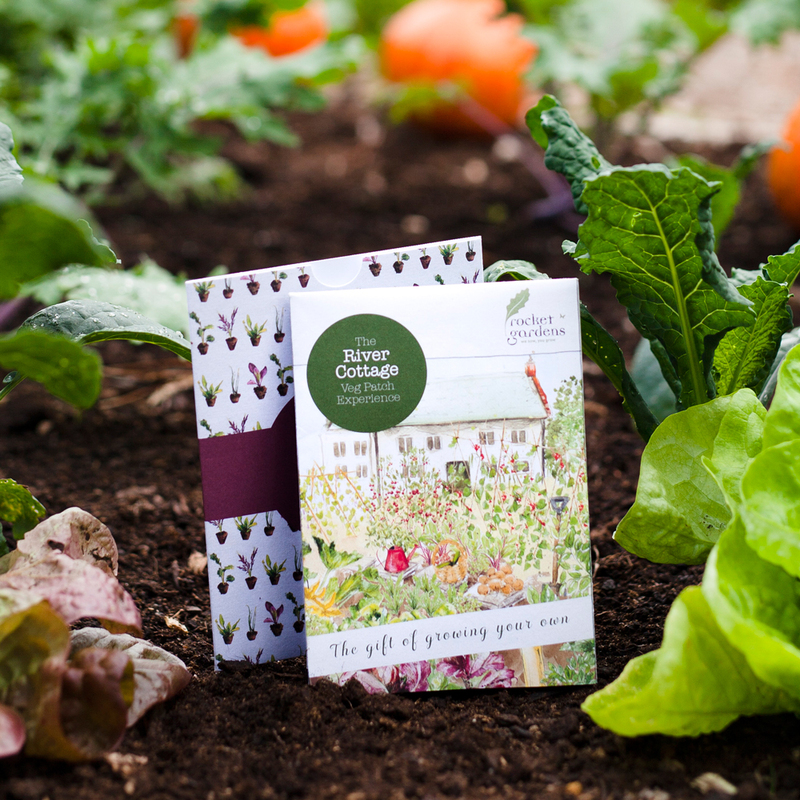 With five deliveries to look forward too, their garden will always be bursting with delicious, organic produce. 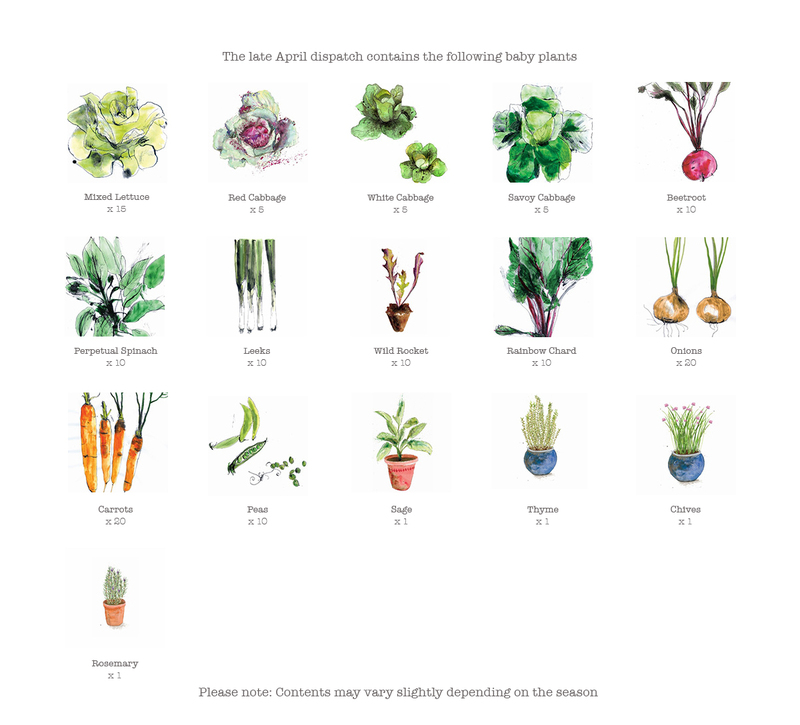 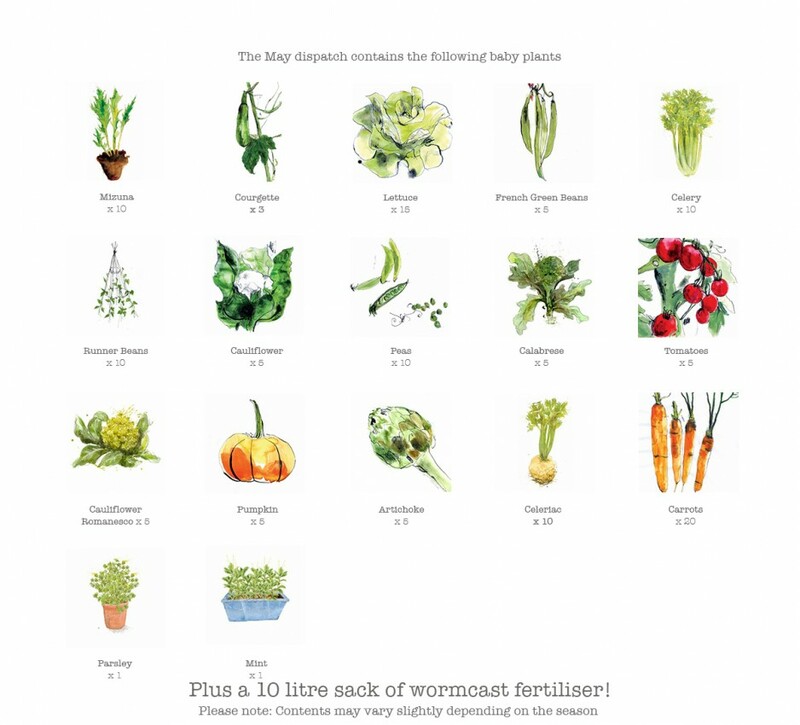 They’ll start off with a delivery of spuds in early spring, and then all sorts of interesting veg and herb plants across the rest of the year. 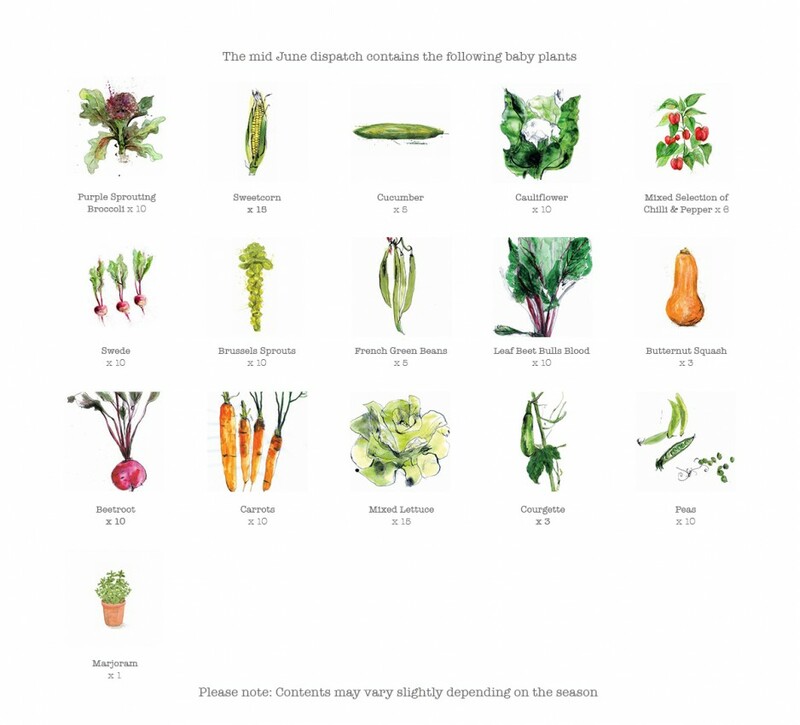 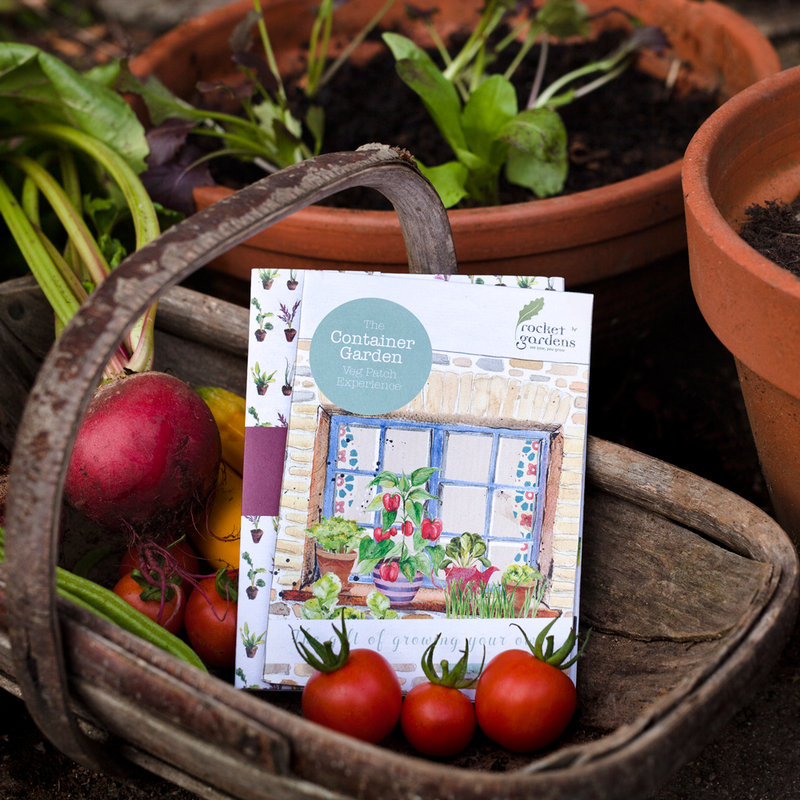 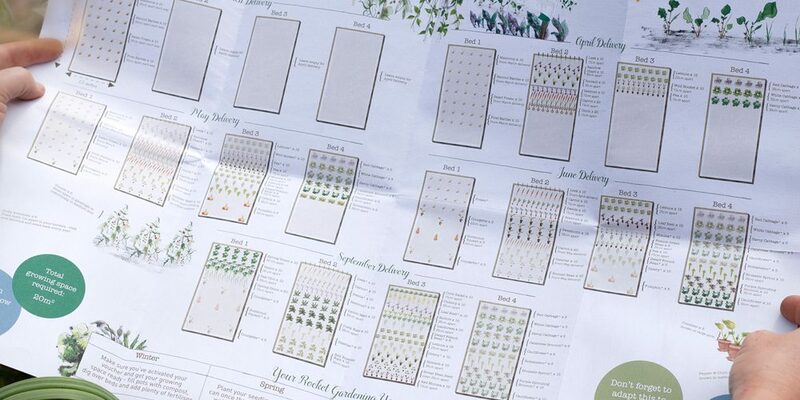 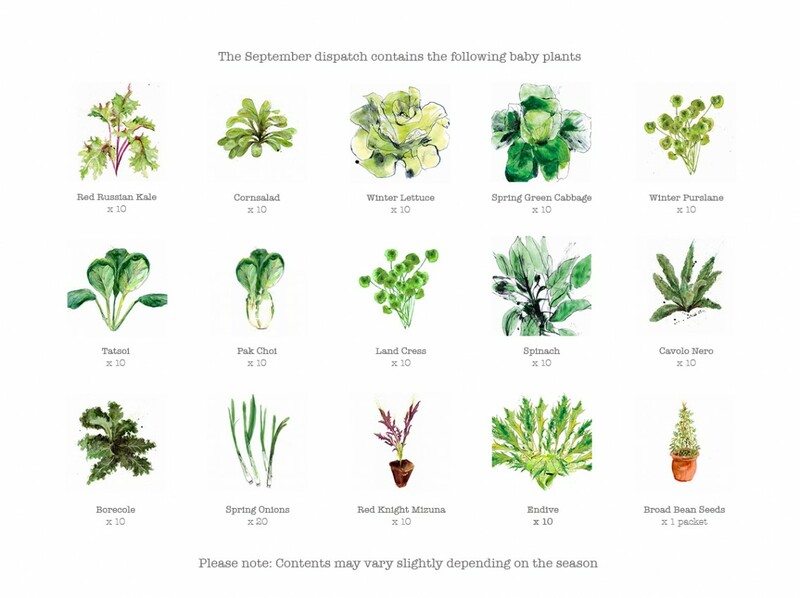 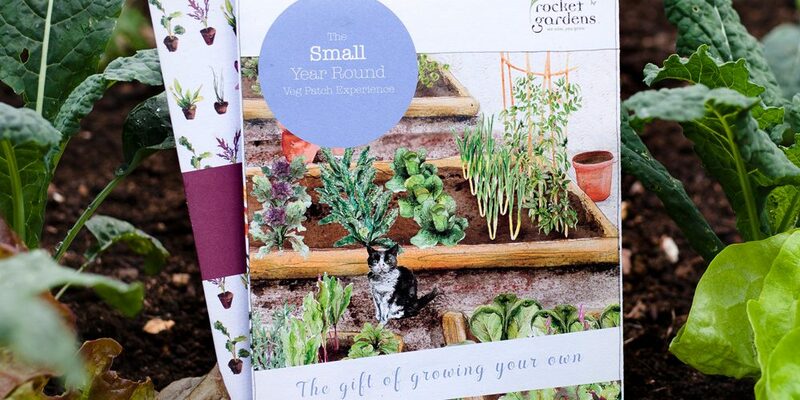 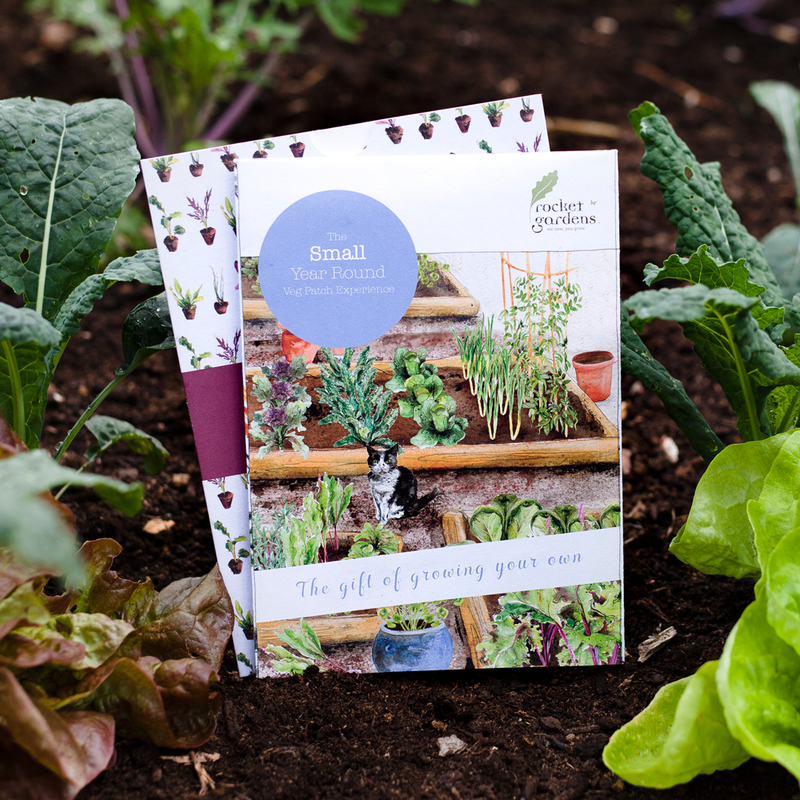 The voucher shows how they can lay out their veg patch, and they’ll receive plenty of growing advice from Rocket Gardens throughout the year.